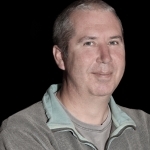 Favourite topics – DB2 LUW performance & performance tools, Remote DBA, Travels in Canada. Our multi-lingual Head of DB2 midrange, Iqbal, has spent time working for IBM in their Toronto Labs. During his four years there he worked on several versions of DB2 UDB and published two IBM patents. An experienced Information Management specialist, Iqbal has been involved in all aspects of relational databases including database architecture, strategy, design, modelling, development and administration. Iqbal heads up the Managed Services team who provide Remote DBA support. 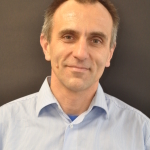 He also runs the DB2 Midrange consulting and education team and is also an active consultant and is engaged with customers for short, focussed assignments to help them will all DB2 issues.